Kaliati just shows her ignorance. Chilima anali yoooo (wochoka kubanja lolemera) ku Chanco so the idea that he knows people’s problems is totally false. He was born in a rich family and therefore does not understand any of the problems poor people are experiencing. Ask some of us who were poor students ku Chanco. He and Kaliati just want power. You may have a point. 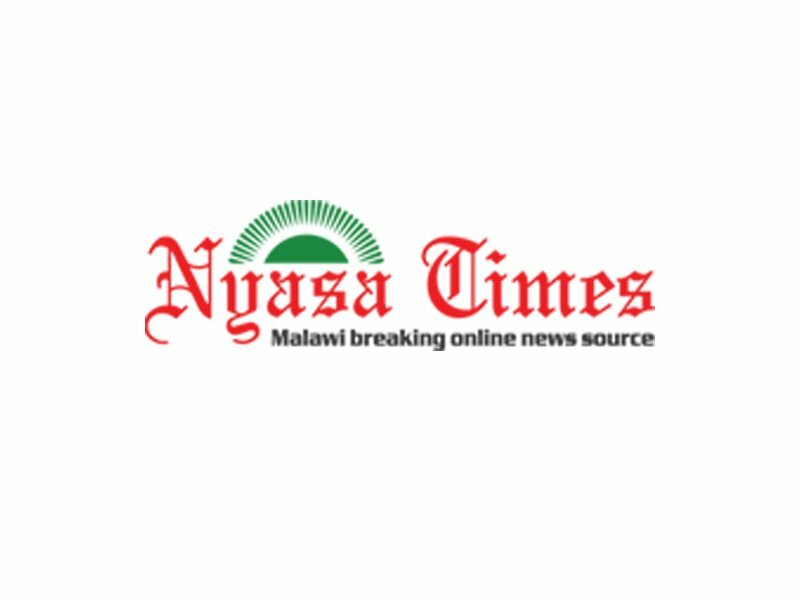 The question then arises as to who of the three leaders experienced the kind of poverty most the Malawians had and are still experiencing. 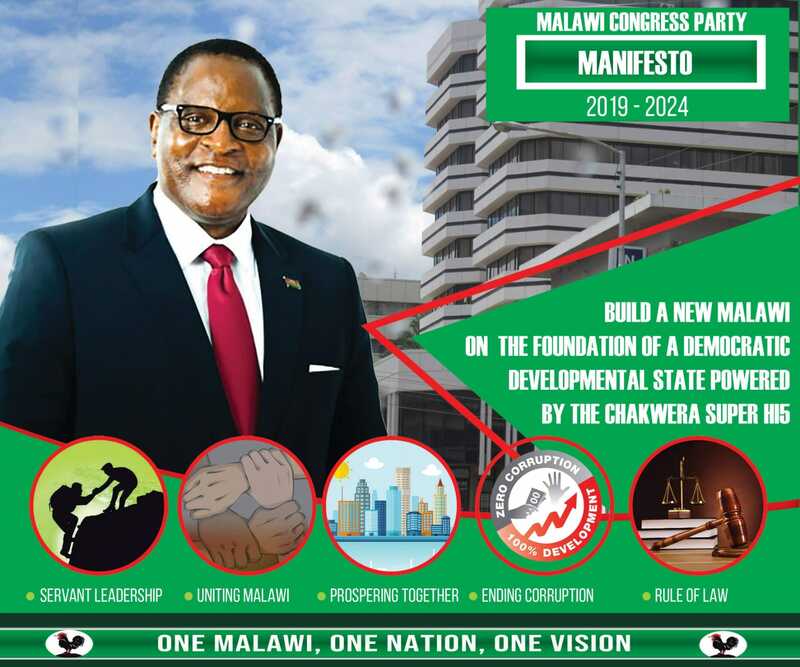 Peter grew up with silver spoon in his mouth and so did Chakwera. Before question of poverty can be answered you must answer who among the three leaders has run the government without foreign aid? This is the truth at its best… I remember when I used to receive concession tickets every academic year while at secondary school…when patients availed of ambulances without being told to put fuel in the vehicle…cry our beloved country…CHILIMA WILL HAVE TO HELP US GET BACK TO WHERE MALAWI WAS BEFORE ALL THESE DPP THIEVES -Chaponda, Dausi, APM you have destroyed Malawi like uneducated salvages would do. Malawi needs people like MAGUFULI not APM who can’t speak properly.